The Marrakech Biennale seeks to promote the status of the artist and contemporary culture in North Africa. First held in November 2005, the Marrakech Biennale is a major trilingual (English, Arabic and French) festival in North Africa focusing on cutting-edge contemporary art, literature and film. 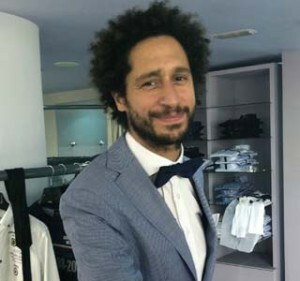 The Biennale seeks to promote the status of the artist and contemporary culture in North Africa and to dynamize the regional creative scene, enabling discussions with and between artists. Held every two years, the Marrakech Biennale promotes inter-cultural and inter-disciplinary exchanges through an educational approach that addresses art professionals, students and the general public. 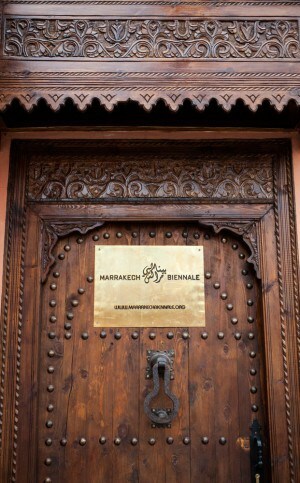 The Marrakech Biennale is run by the Marrakech Biennale Association, a non-profit organization registered in Morocco. 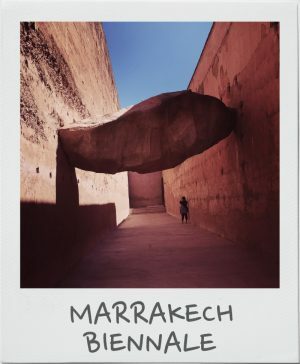 Marrakech is a cultural, geographical and artistic crossroads between North and Sub-Saharan Africa, East and West. As a metaphorical centre, the city and its art biennial are the focus of the exhibition at ifa Gallery Berlin. 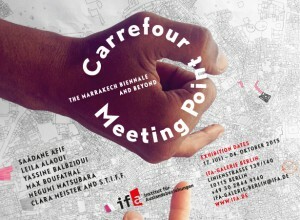 Ifa Exhibition on Marrakech Biennale 2014. The sixth edition of the Marrakech Biennale (MB6) has appointed Reem Fadda to be the curator of the biennale. 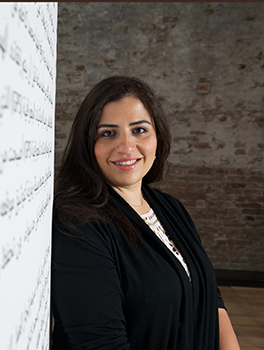 Reem Fadda to Curate 6th Marrakech Biennale. The master program of Marrakech Biennale 6 will be curated by Reem Fadda. Reem Fadda to curate the 6th Marrakech Biennale. Parallel to the core program of the sixth Marrakech Biennale, a diverse OFF program will be organized. 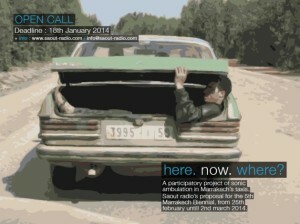 Call for Entries: 6th Marrakech Biennale OFF Program. Join the Biennial Foundation Talks in Marrakech, Morocco: March 28th, 2014. Can Biennials Expand and Democratize Access to Culture? 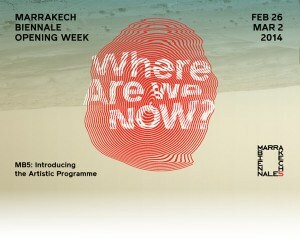 On the occasion of the closing days of the 5th Marrakech Biennale: Where Are We Now? Biennial Foundation in collaboration with the Marrakech Biennale are pleased to announce two talks around the question: Can Biennials Expand and Democratize Access to Culture? "If You're So Smart, Why Ain't You Rich?" is an exhibition project on the economics of knowledge - Official Parallel Project of the Marrakech Biennale 2014. If You're So Smart, Why Ain't You Rich? The exhibition, curated by Hicham Khalidi, invites 43 artists from Morocco and several other countries. 5th Marrakech Biennale 2014: Artists announced. The fifth edition of Marrakech Biennale focuses on the theme “Where Are We Now?” Curators from each discipline consider the theme and respond through their own perspectives. Marrakech Biennale 2014: Where are we now? ‘Here. Now. Where?’ is a participatory project of sonic ambulation in Marrakech’s taxis, during the 5th Marrakech Biennial. Opportunity: Open Call 'Here. Now. Where?' Saout Radio at the 5th Marrakech Biennial. Deadline 18th January 2014. In resonance with both Henri Lefebvre’s ‘right to the city’ and the 5th Marrakech Biennial’s proposal ‘Where are we now?’, Saout Radio by artists Younes Baba-Ali and Anna Raimondo poses the question of delocalisation in the present moment through the experience of listening in the urban space. Marrakech Biennale 5, under the artistic direction of Alya Sebti, is announcing the list of participating artists of the Visual Arts section, curated by Hicham Khalidi. Marrakech Biennale 2014: Artists Announced. The fifth edition of Marrakech Biennale will be asking the question "Where are we now?" 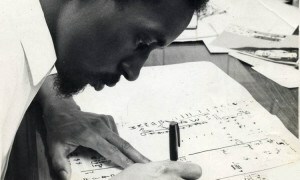 through a dialogue between five disciplines: visual art, cinema and video, literature, performing art and architecture. 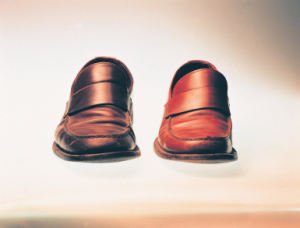 Marrakech Biennale 2014: "Where are we now?" 5. 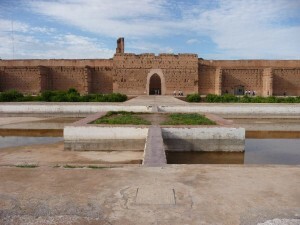 Marrakech Biennale 2014: Curators Announced. As part of the Marrakech Biennale, Dar al-Ma'mûn (International residency centre for artists and literary translators) will hold three conversations about art and its relationship with the city. Marrakech Biennale 2012: Dar al-Ma'mûn Conversations. Arts in Marrakech #4 works to form cultural bridges and dialogues creating a forum for debate, free thinking and the exchange of ideas through contemporary Visual Art, Literature and Film. 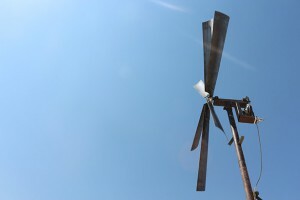 Arts in Marrakech #4, 2012.